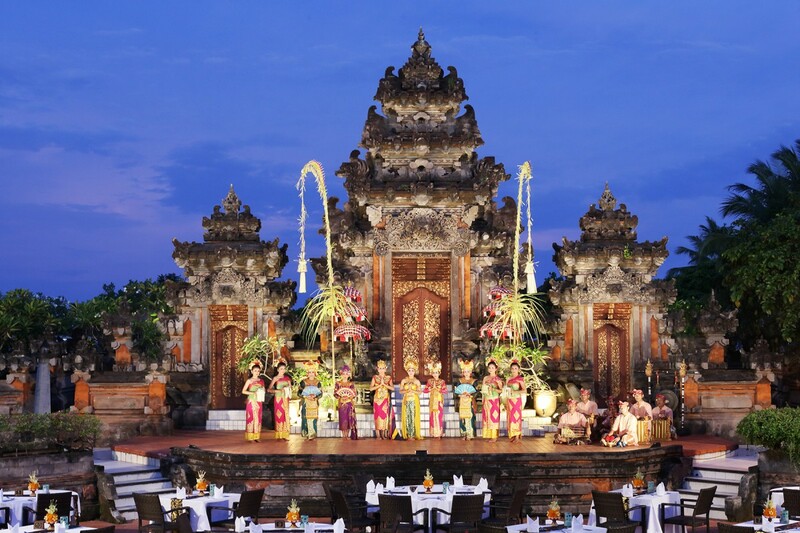 The Balinese Theatre is a traditional open-air amphitheater where Bali’s rich cultural heritage comes alive. Classical performances and Balinese dances are combined with International and Indonesian buffet dinners under the stars. 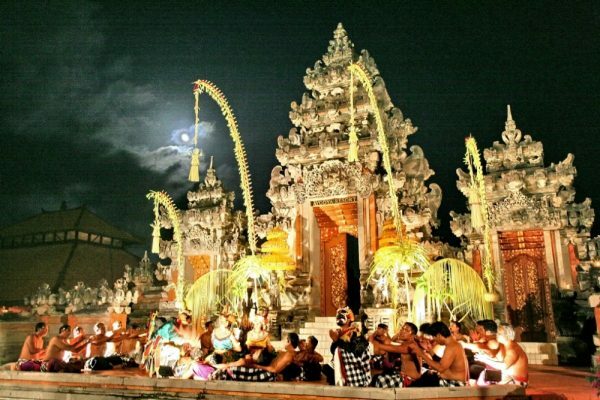 The atmosphere is charged with expectation as everyone takes their ringside seats, while the Gamelan orchestra fills the night air with Bali’s iconic metallic music. Powerful spotlights illuminate the stage, creating a spotlight for the dancers and mythical characters as they enter the arena through the towering gateway flanked by fringed Balinese parasols, in a rich pageant of color and magic. 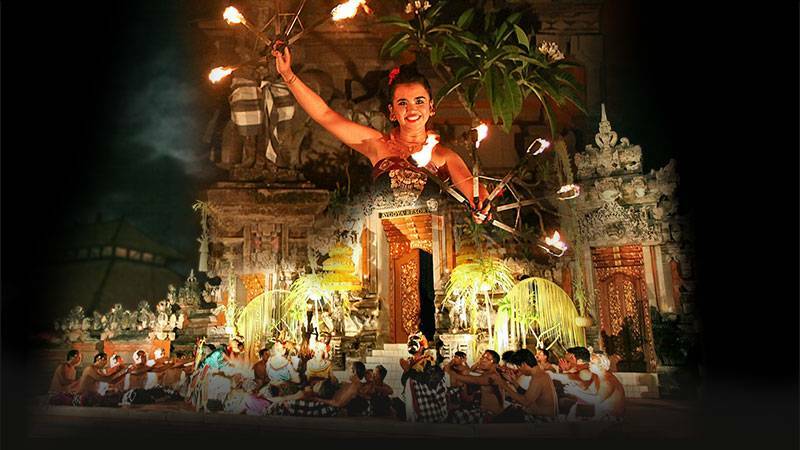 Stories of enchanted forests, love, royal battles, kings, princesses, mythical beasts, animals of the jungle and the perpetual struggle between good and evil are enacted with passion, mystique and reverence to the Gods. Experience a traditional open-air amphitheater where Indonesian Culture performances and Balinese dances with delectable buffet dinner under the stars. 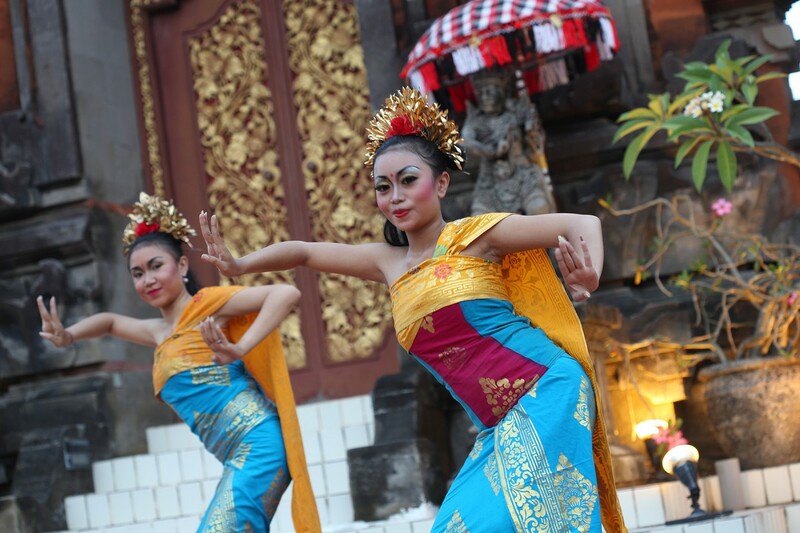 Experience Nusantara Dance performance every Wednesday and Kecak Dance every Friday on this spectacular venue. The buffet dinner start at 7:00 PM and the show will start at 8:00 PM. 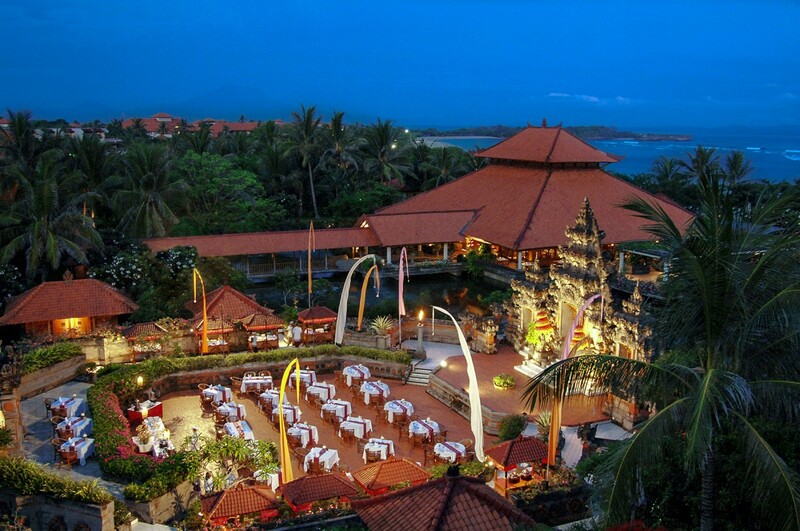 Only IDR 425,000++/person for the show and buffet dinner. Should you have any dietary restrictions or allergies, please inform your server. Price is subject to 21% service charge and government tax. For further info & reservation please call Food & Beverage Hospitality Desk ext. 3627 or Guest Relation ext. 4204.